Always have a refreshing drink by your side with this tumbler. 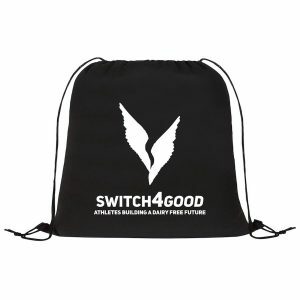 Features a push-on lid and twist seal and a reusable straw. 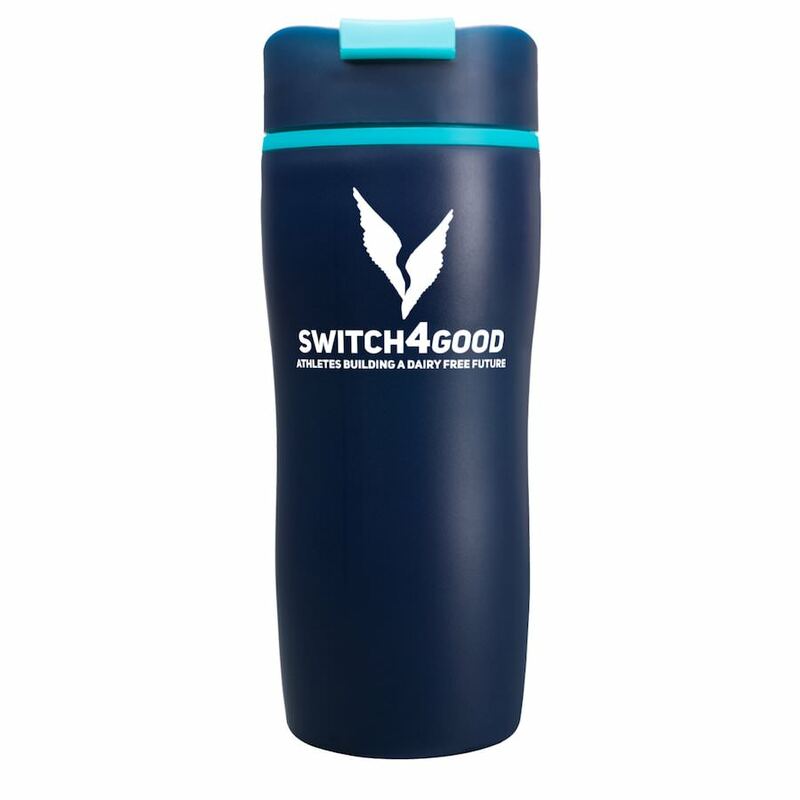 Single-wall construction; 7.5″ H and 22-oz capacity; BPA free.